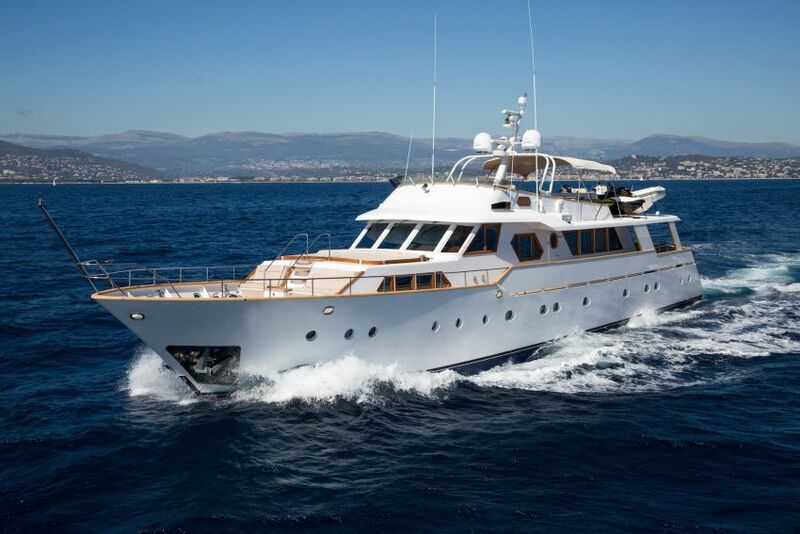 Neo Yachting is proud to announce the sale of MY LIBERTUS this month. After 3 years under our management, Libertus completed 4 successful charter seasons and was brought back to an exceptional level of quality. Built to RINA Class in 1975 and maintained in amazing condition, LIBERTUS is an emblematic example of charming, elegant Benetti classic … Continue reading "LIBERTUS – Sold Announcement!" 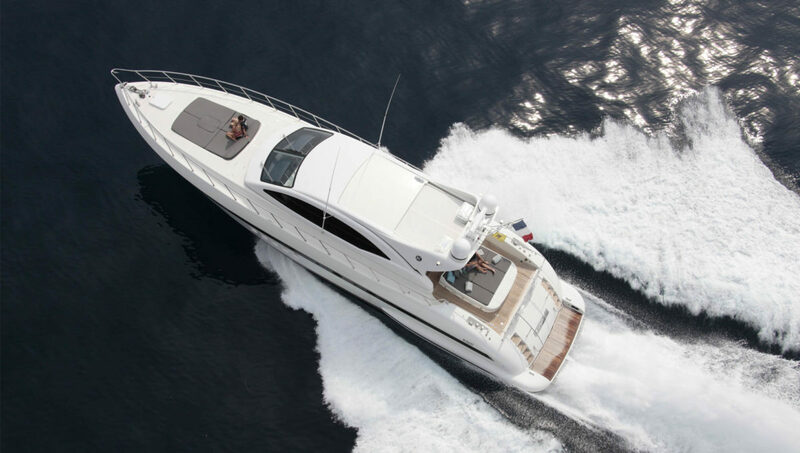 Neo Yachting is proud to announce the sale of MY LIBERTUS this month. After 3 years under our management, Libertus completed 4 successful charter seasons and was brought back to an exceptional level of quality. Built to RINA Class in 1975 and maintained in amazing condition, LIBERTUS is an emblematic example of charming, elegant Benetti classic yacht.